Claudia Montoya - Social Entrepreneurs, Inc.
Claudia Montoya is a Research Associate for Social Entrepreneurs (SEI). She joined SEI in 2013. She has worked on numerous projects serving both California and Nevada-based organizations. 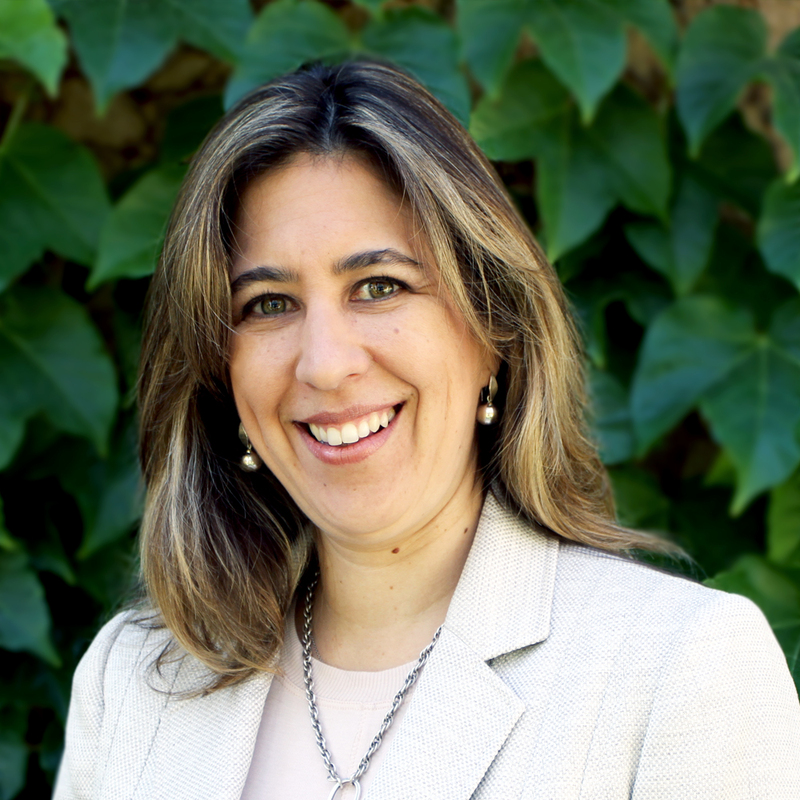 Claudia is a foreign licensed attorney with more than ten years of legal experience in the public and private sector. She is a native Spanish speaker. Claudia graduated from the University of Lima (Peru) with a J.D. in law and a bachelor’s degree in political science. “What I like best about working at SEI is the team and the friendly and professional environment. I feel inspired by people here because they are well-prepared and willing to go the extra mile to get the work done right and deliver a high-quality product to our clients.